It's inspired by cherry blossoms! 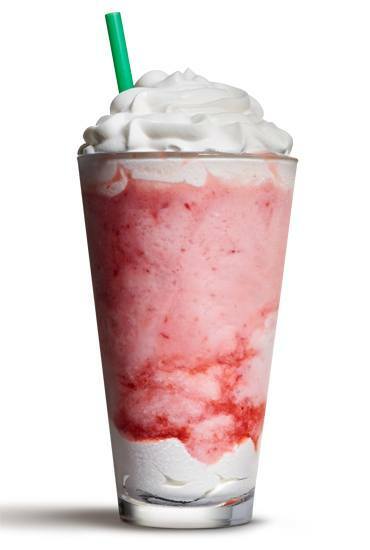 (SPOT.ph) If you love all things pretty and pink, you'll love Starbucks' newest drink, available for a limited time only starting March 20: The Strawberry Honey Blossom Frappuccino (P165/tall, P185/grande, P195/venti). The tall cool beverage has a picture-perfect pink-and-white hue that'll go so well with your all-blush outfit and your pastel-aesthetic IG feed. 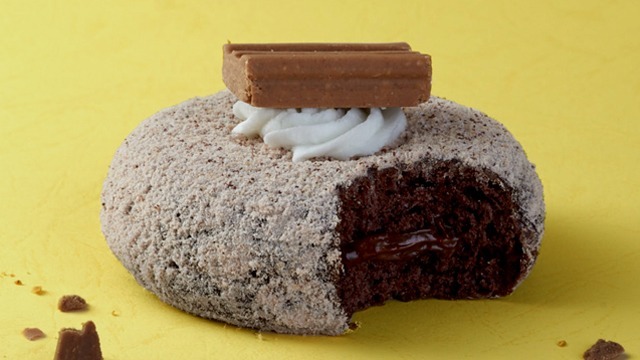 Not only is this new drink gorgeous, it also has a yummy blend that'll please your sweet tooth. 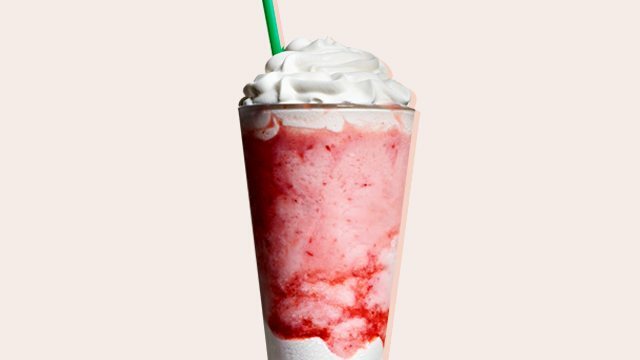 Imagine a blend of strawberries and cream that's then topped with honey whipped cream, freeze-dried strawberry bits, and pink rice cracker puffs—it's a drink that's fruity and daintily sweet. The Strawberry Honey Blossom Frappuccino is inspired by Spring and the arrival of cherry blossoms, but we think it's a great way to welcome summer in Manila, too!